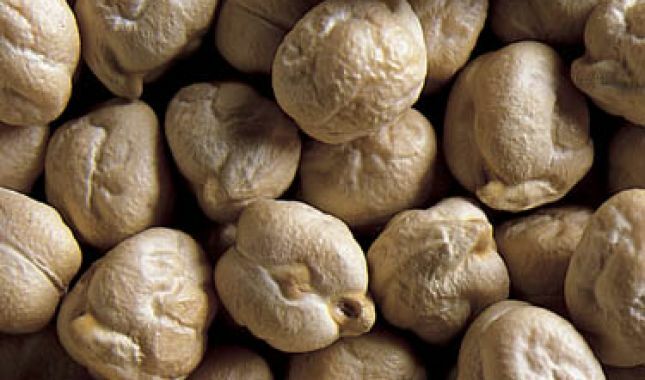 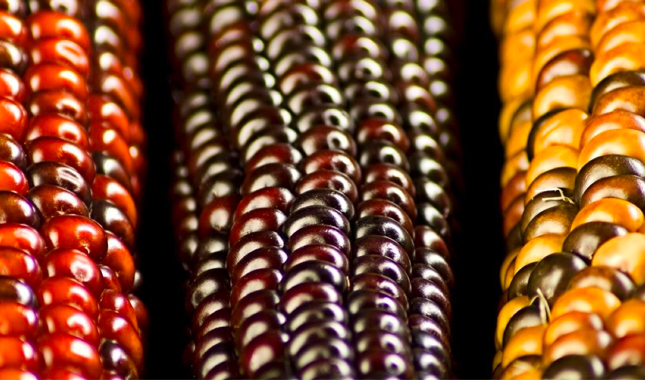 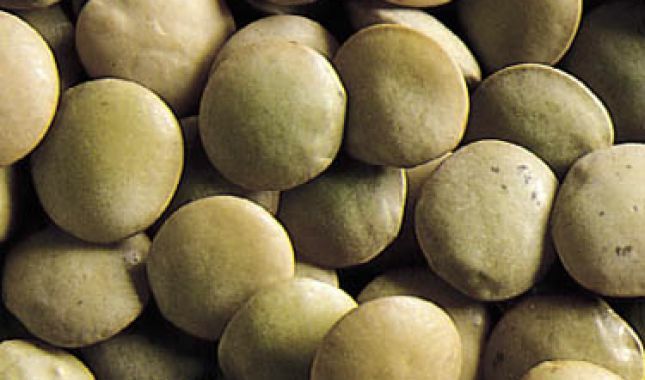 Various markets worldwide are heavily dependent on pulse imports for every day consumption, a timely and efficient logistic process is critical for producers, retailers as well as end users. 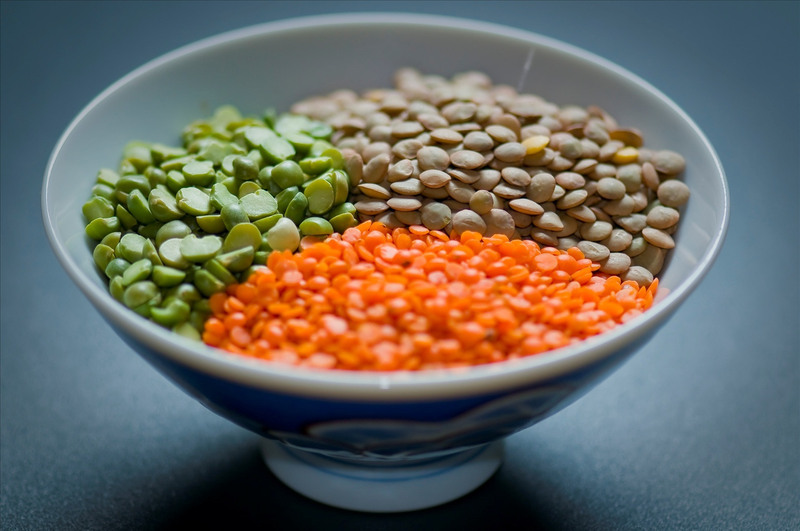 Varying factors such as government policies, fluctuating product availability and constantly changing transportation rates can have a significant impact on business profits if inadequate decisions are made, this makes keeping up with the pulse market trends extremely important. 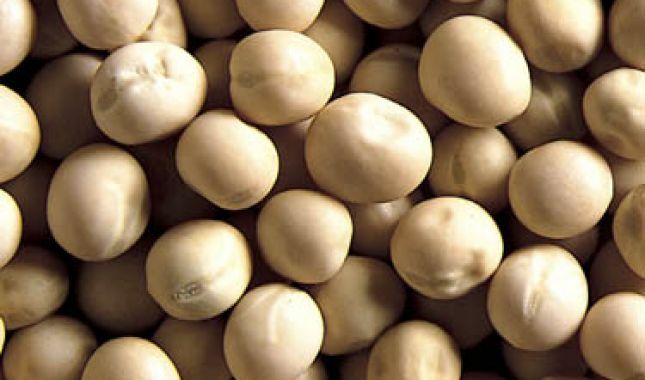 This is what we specialize in, we follow and study the market, giving us the ability to quickly and efficiently identify opportunities, producers and the end users your company needs. 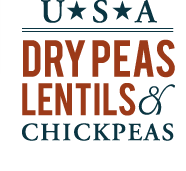 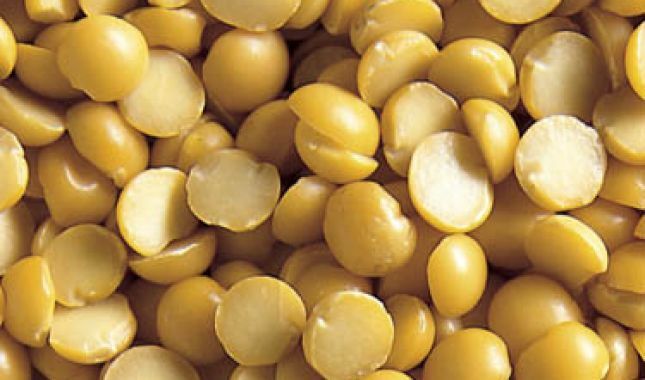 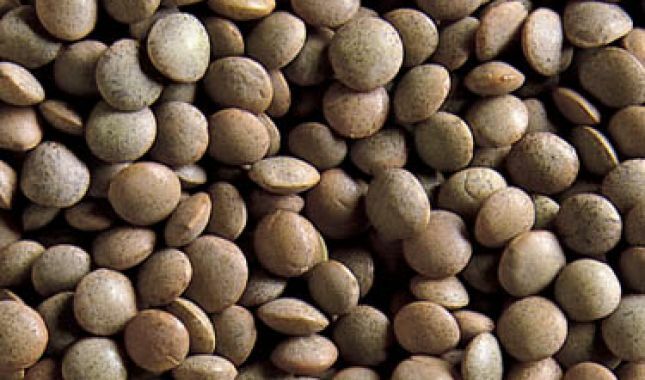 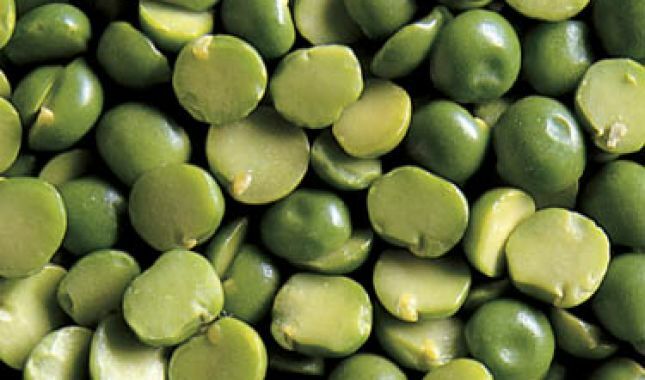 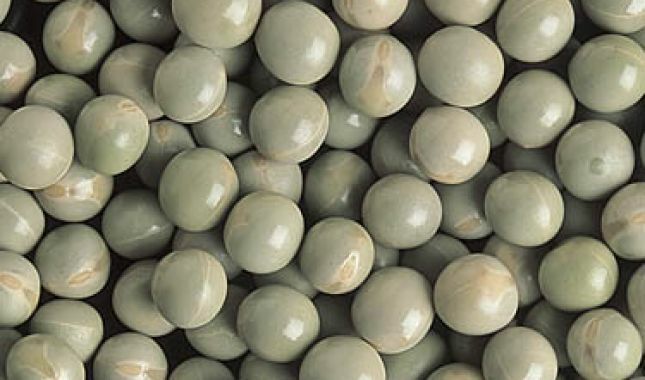 USA DRY PEAS LENTILS & CHICKPEAS COUNCIL.